Featured Guest Bob Burg speaking on Do "Go-Givers" Do Better In Today’s Economy? 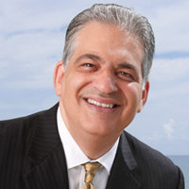 Bob Burg is a businessman, author and international speaker. 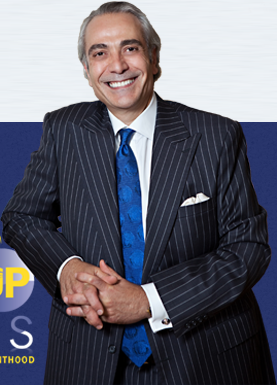 Although for years he was best known for his book Endless Referrals, over the past few years it’s his business parable, The Go-Giver (coauthored with John David Mann) that has captured the imagination of his readers.